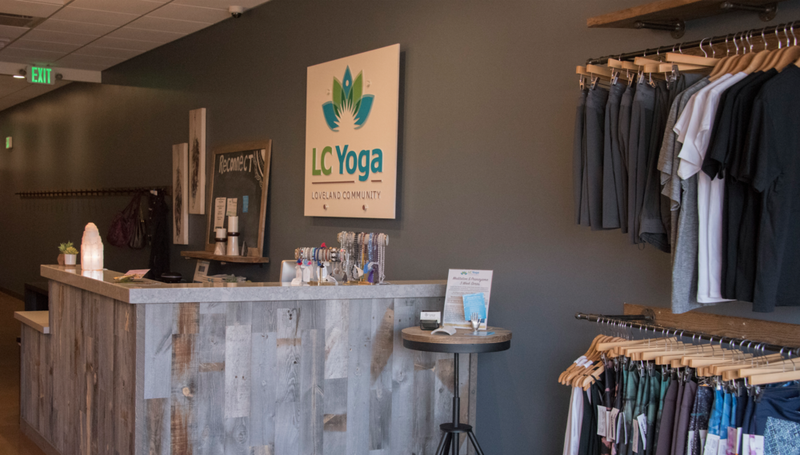 We pride ourselves in our two beautiful and unique practice spaces. Studio One is a tranquil and serene space featuring a beautiful fountain water feature, a hand-painted labyrinth for walking meditation, and our unique yoga wall. 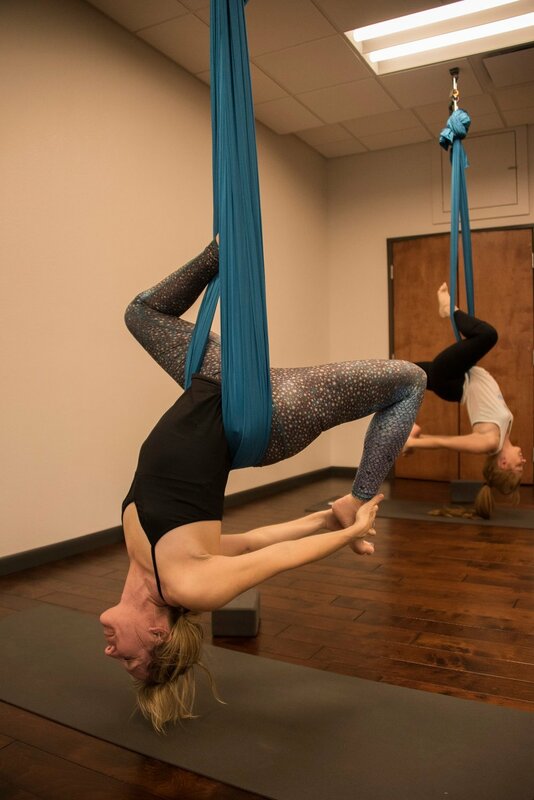 Studio Two is our heated practice space, where students get hot and sweaty in our sculpt, heated flow, and aerial yoga classes. We have multiple classes a day in each studio. Hope to see you soon!